IP address is a familiar term once one is acquainted with the world wide web and the Internet. The terms stand for Internet Protocol address – basically your address in the vast world of the Internet. In the same sense that people need to know your home and mailing address to communicate with you, the Internet also uses your site’s IP address to communicate with you and the world. There are two types of IP address IPv4 and IPv6. The former being the first generation of IP addresses and the latter as the newer generation. Every domain name has an IP address – the internet communicates using IP addresses, not domain and host names. This is the reason that it is important to know your site’s IP address. 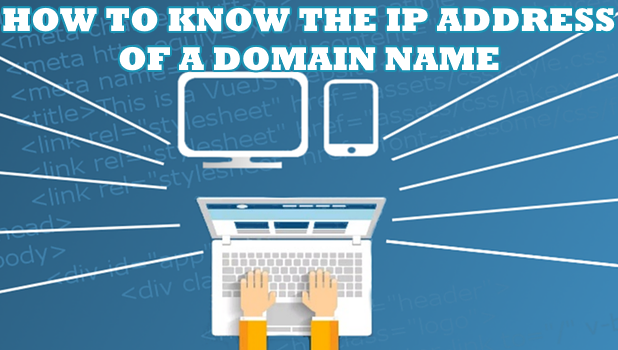 This article will teach you how to know the IP address of a domain name. 1. Open your Window’s computer and launch the Search function. Depending on your Windows version, the Search can either be located in the Start button or directly on the taskbar. For this article, we are using a Windows 10 computer. In Windows 10, the Search bar is located on the right part of the taskbar. 2. Once Search is launched, type in CMD and press Enter. The command will search for programs and files related to the keyword “CMD”. 3. Windows will display the search results for the keyword CMD. We are looking for the Command Prompt. Click on the result with the words Command Prompt to launch Window’s Command Prompt. 4. With the Command Prompt opened, type in this command – nslookup DOMAIN_NAME. For illustration purposes, we would like to know the IP address used by our site, domain.tips, so we will type in this command in the Command Prompt- nslookup domain.tips. Press enter to execute the command. Wait for the computer to finish the process. It may take a second or two. 5. Once the process is completed, IP address of the domain name you entered is displayed in the Command Prompt. 6. You just learned how to know the IP address of a domain name using Window’s Command Prompt. 1. Go to a website offering a service to show IP address based on the domain name. You can use any site offering the free service. For illustration purposes, let’s use the IP Address Lookup service of WhatsMyIPAddress.com. 2. 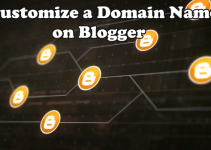 Enter the domain name in the hostname field. For tutorial purposes, let’s use the site’s domain name which is domain.tips. 3. Click on the Lookup IP Address button to start the process of checking for the IP address of the chosen domain name. The process may take a second or two to complete depending on the connectivity considerations. 4. Once the process is completed, the results are displayed on the page. 5. You just learned how to know the IP address of a domain name using online services. 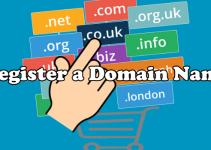 Whether you prefer one method over the other, knowing the IP address of a domain name is easy. If you noticed, the results of method 1 (using Command Prompt) and method 2 (using an online service) are the same. You just learned two methods on how to know the IP address of a domain name. If you have questions about any of the steps outlined above, let us know in the comments. We’d be happy to answer any querry you may have.